Tell about it to everyone, test your product by providing possibility of early purchase. Raise funds and change the world right now! What type of project do you want? Successful projects react their goal for 3-5 days, while maximum project duration is 60 days. Suits perfectly for films, music, games, design, books, fashin, food, and for pre-saling tickets for events. Attract funds until you reach your goal — as much time as you need. Perfectly suits for non-commercial and scientific projects. Also for social initiatives and other cases, when deadline does not matter. Create a community around your ide and use Boomstarter as useful instrument for permanent monetization and to attract new audience. Perfectly suits for social projects, blogers, desigers, writers, journalists, artists, comics authors — and for everyone, who constanty creates new content and has a supporting audience. Very soon! More possiblities to make your ideas come true. connect people around your idea. Pass an online course 35 simple lessons each lasting for 3-7 minutes and successfuly attract funds on Boomstarter. Create project draft right now! What is average backing amount? Average backing amount is individual. Most popular amounts are — 500 rur., 1000 rur. and more than 5000 rubles. You allowed to use only your own content, created specially for projecte or content which allowed for you to be used by its rightholder. Otherwise project will be deleted by rightholders request. You have to count amount required for project realization; shipping rewards and also commisson. Will Boomstarter receive a right to use my intellectual property? Does Boomstarter gives me warranty to raise required funds? 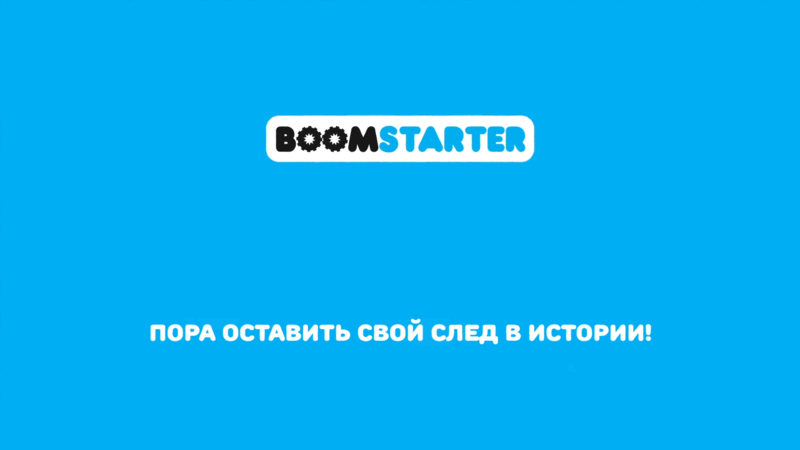 Boomstarter does not give any warranty, but we give you all required condtiions to raise funds. 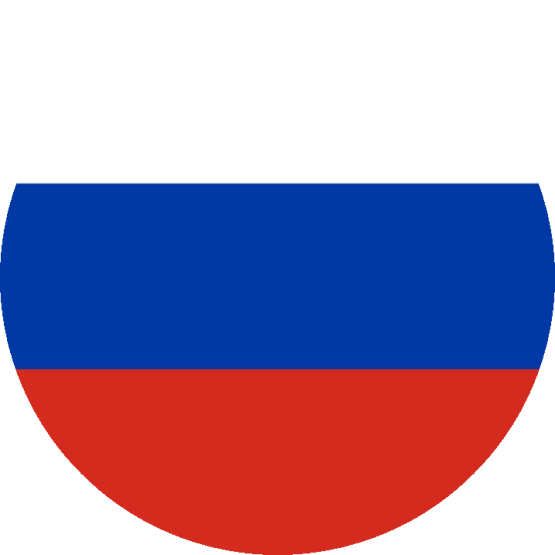 We do at as leaders of Russian crowdfunding. May I launch project if I am not citizen of Russian Federation? You must be citizen of Russian Federation to launch project. 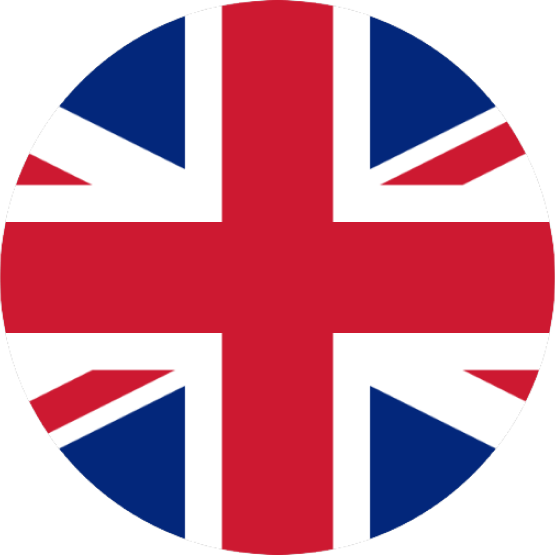 If you have no citizenship you can find a relative or partner who is. Can I launch a project if I am under 18 years? You can launch a project only if you are older than 18. Try asking parents or friends. How can I get consulting? For every project a personal manager is attached who will help you with your project. You can receive thorough information on how to style your project and how to make it successful. How much does it cost to launch project? When you successfully raise funds commission for 3.5% is being held. More about launch conditions on +7 (495) 777-90-81. First backers are usually your friends, family, collegues, fans and subscribers. Tell them when you launch the project or warn beforehand. When will I be able to receive funds after successfully raising them? Money are usually transfered during 30 days after project ends and after signing required documents. May I launch project as an Individual? May I launch project as an Entity? Yes you may. Every Entity registered in Russian Federation is allowed to launch project. How should I launch my project. As Entity or as Individual? It depends on how is it right for you to pay taxes.